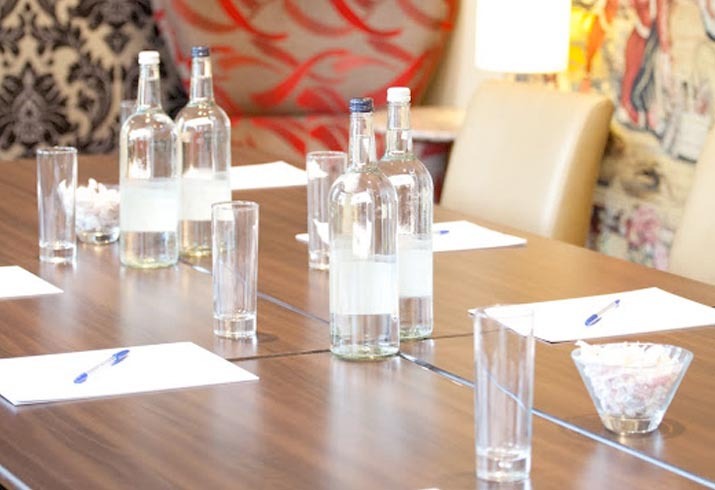 On-site parking, close to Heathrow, free wifi, natural light, air conditioning, flexibility, – Perfect for businesses looking to hire meeting rooms in Windsor or the surrounding area. 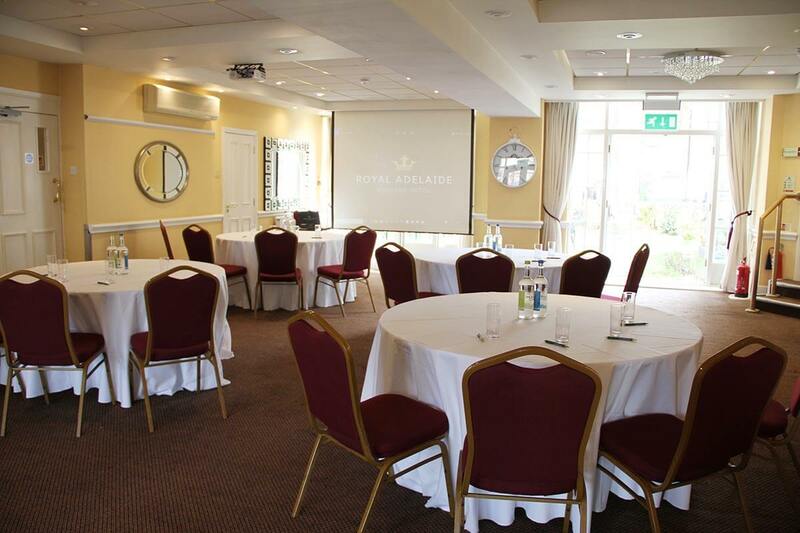 If you value all of these when organising a meeting then The Royal Adelaide Hotel will provide the perfect conference venue for you or your client. 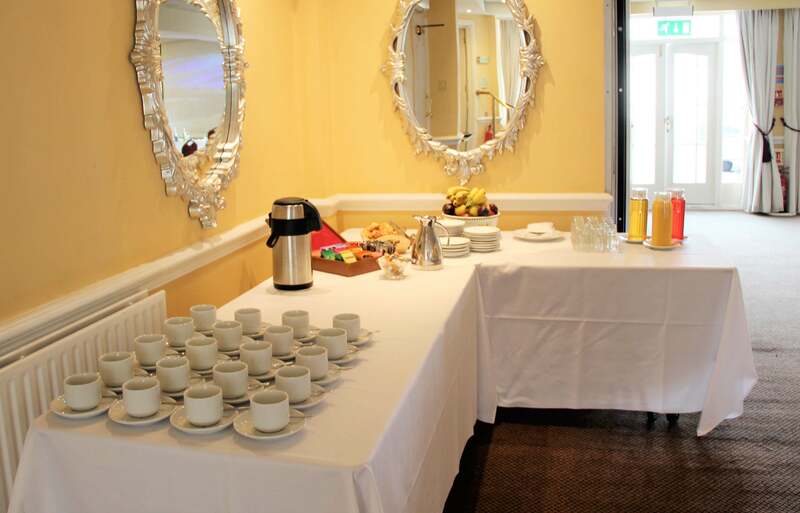 The 24-hr delegate rate is from £159 and includes all of the above in addition to overnight accommodation and full English breakfast. Dinner can also be added to the package. We can provide all of the equipment you require such as data projector and screens. We also provide transfers to and from Heathrow and Gatwick should it be needed. 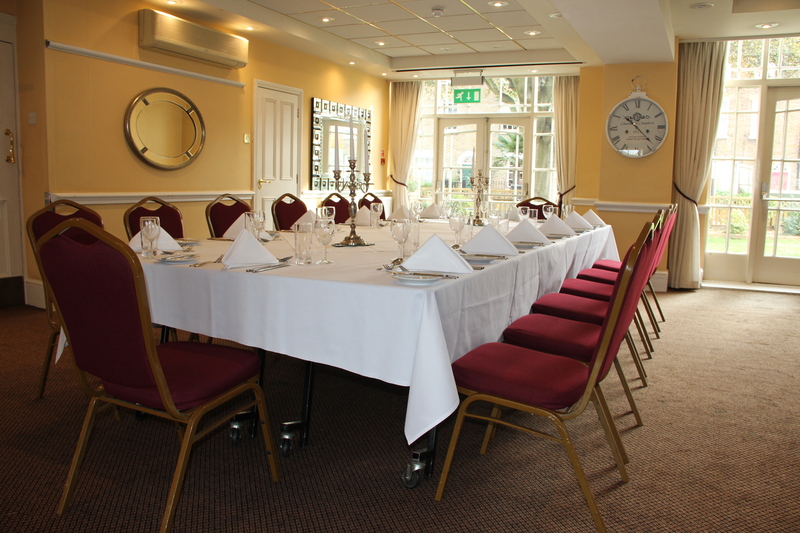 The key is flexibility and if you want bacon rolls on arrival or a 5 course gourmet dinner in the evening, we provide it. 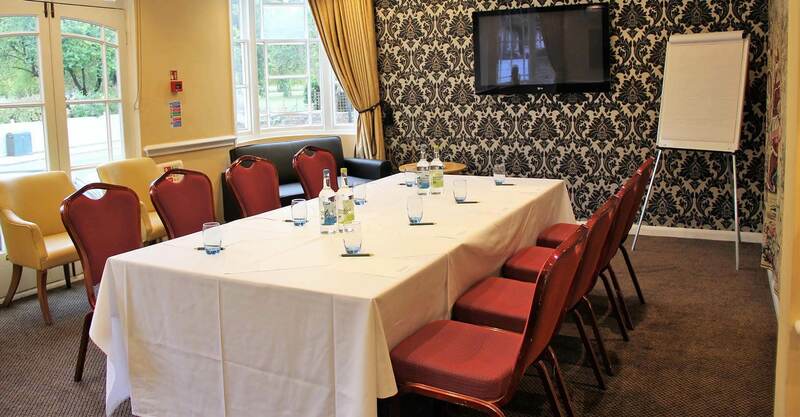 The Kings Suite is available for room hire only from £250 per day. 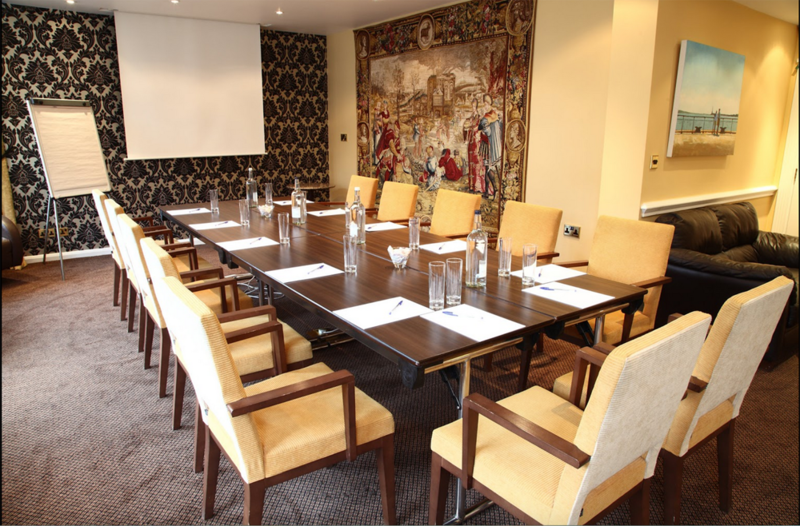 We can accommodate up to 75 in the Windsor Suite or for smaller meetings our Kings Suite offers a lovely airy space for up to 25. 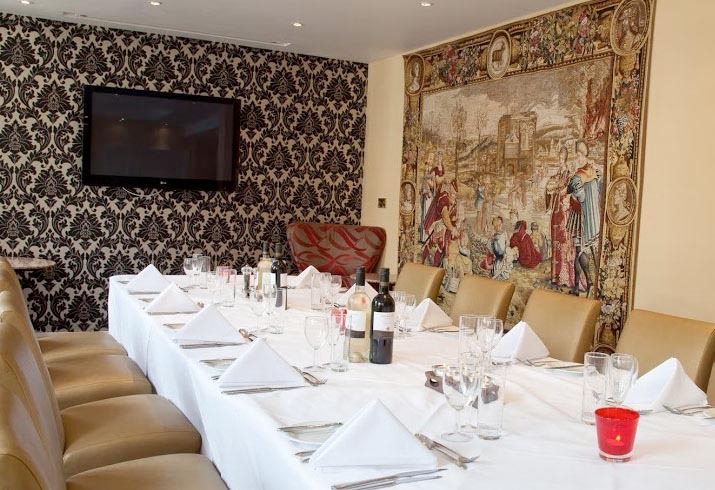 Please call us on 01753 863916 to book or email [email protected] with any queries. We offer wedding receptions and complimentary honeymoon suites for the bride and groom!